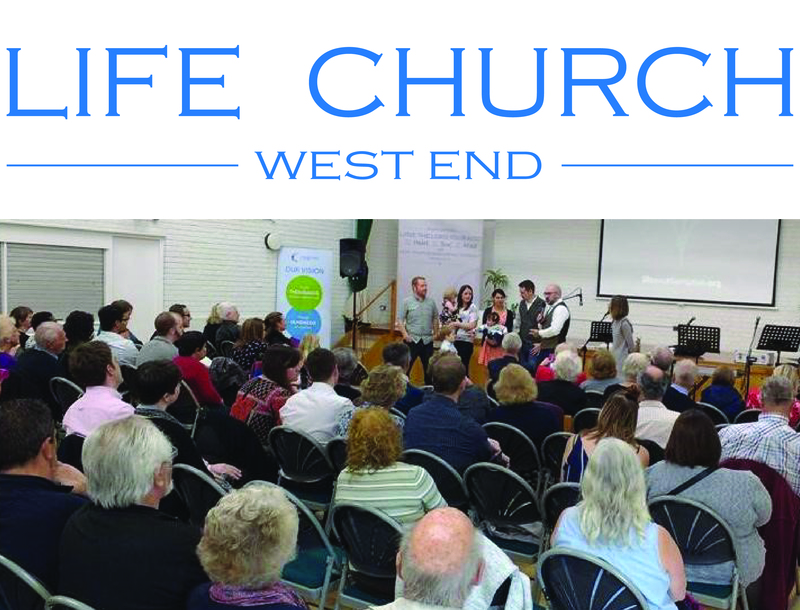 For many years this congregation has been serving the West End area and have recently become part of the Life Church family. Our growing meetings are filled with families, singles, both older and younger, and from several nations. It’s a mix – and we’d love to welcome you! Mid-week small groups in homes.